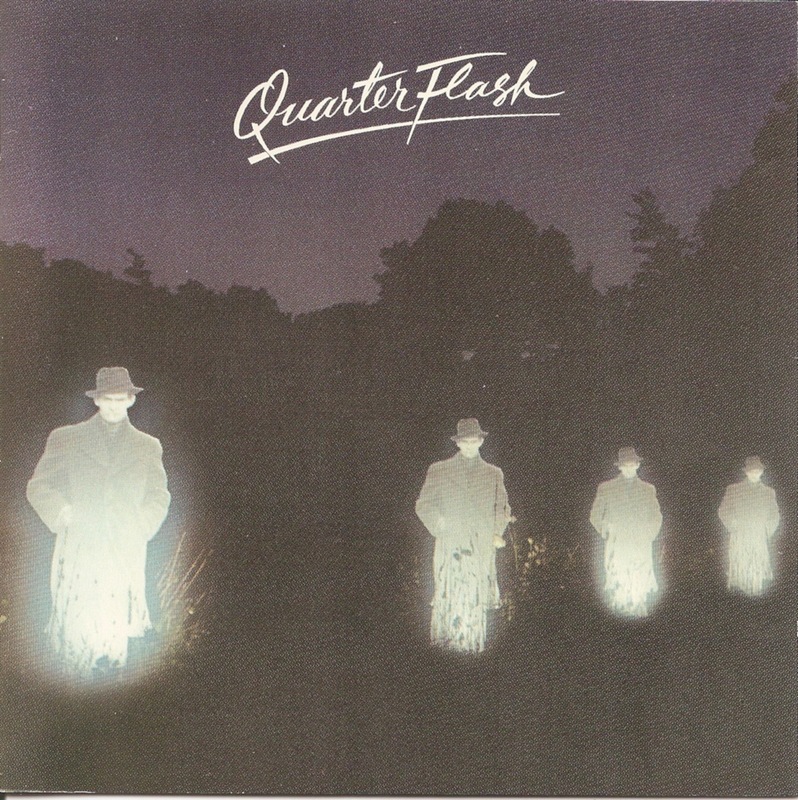 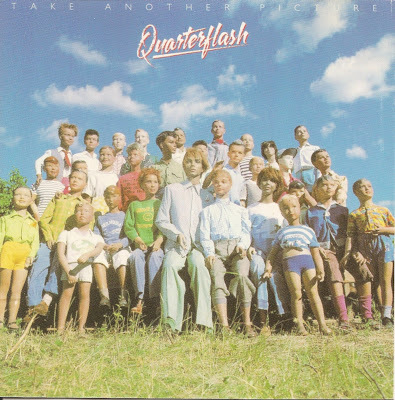 Quarterflash was an American rock group formed in 1980 in Portland, Oregon. 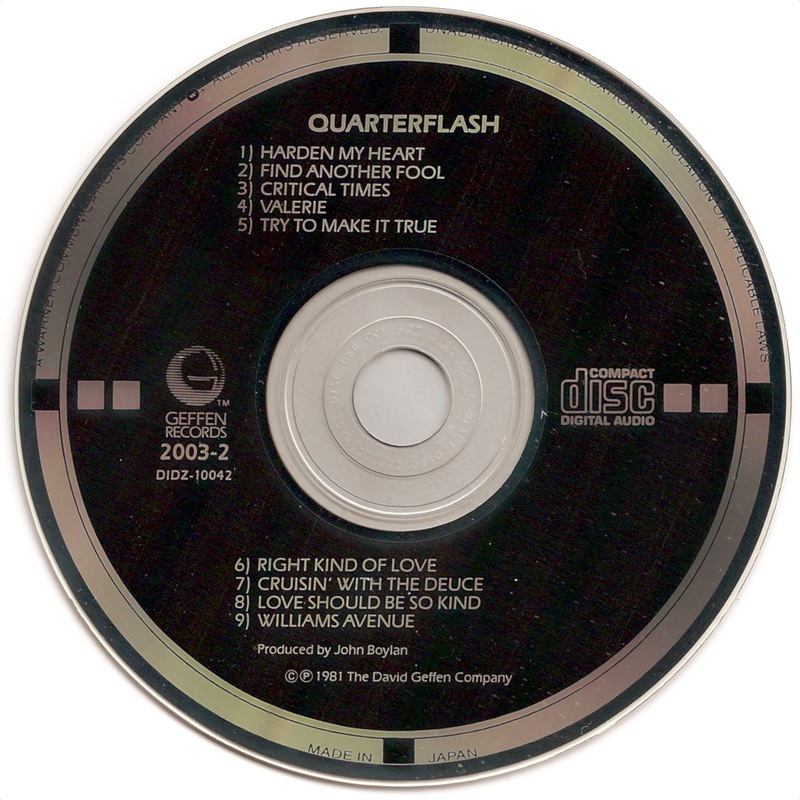 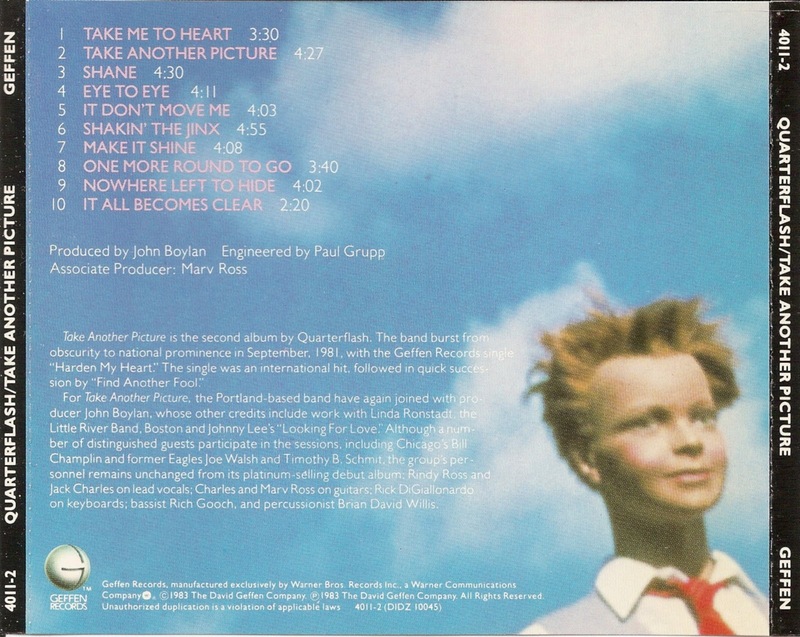 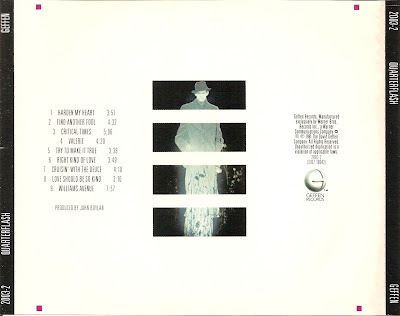 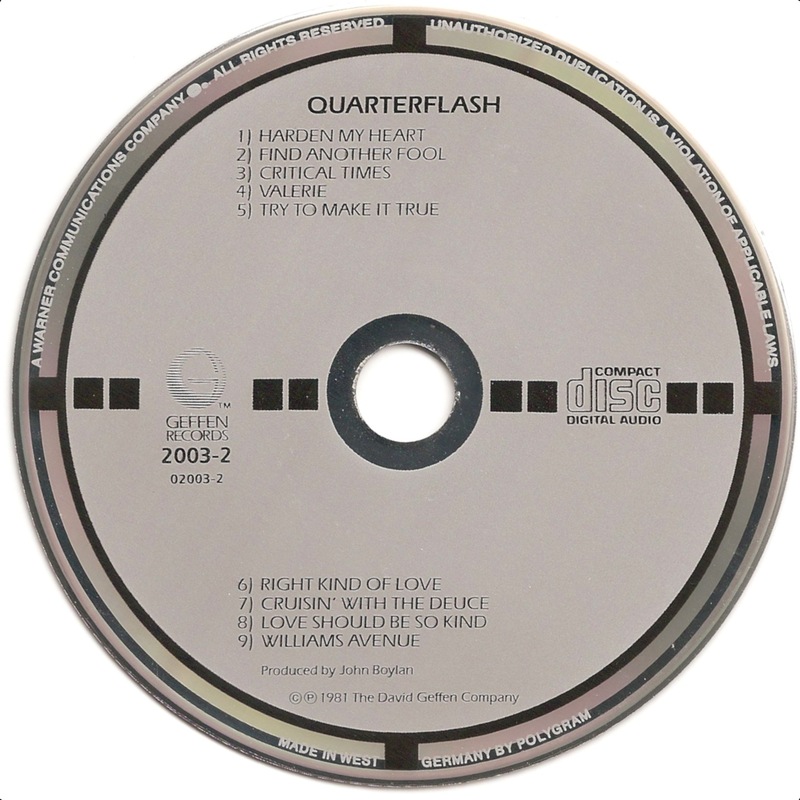 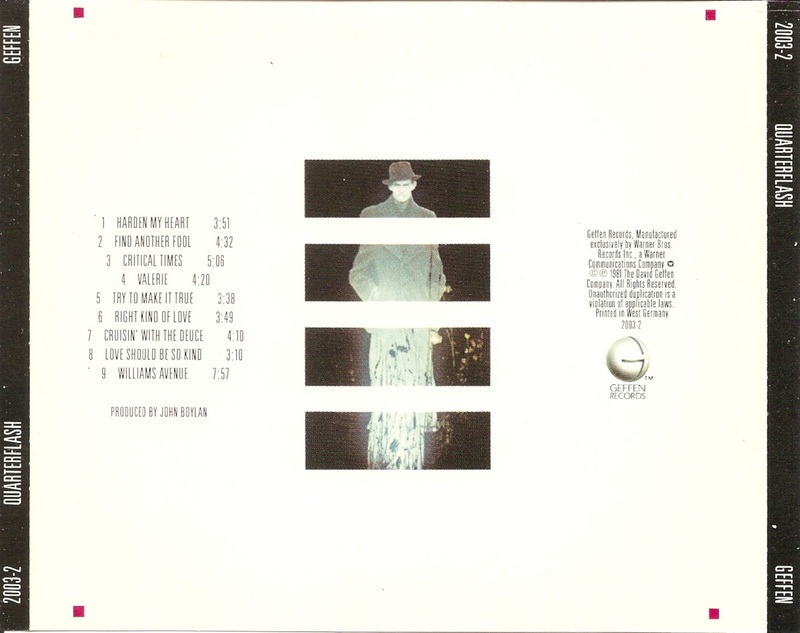 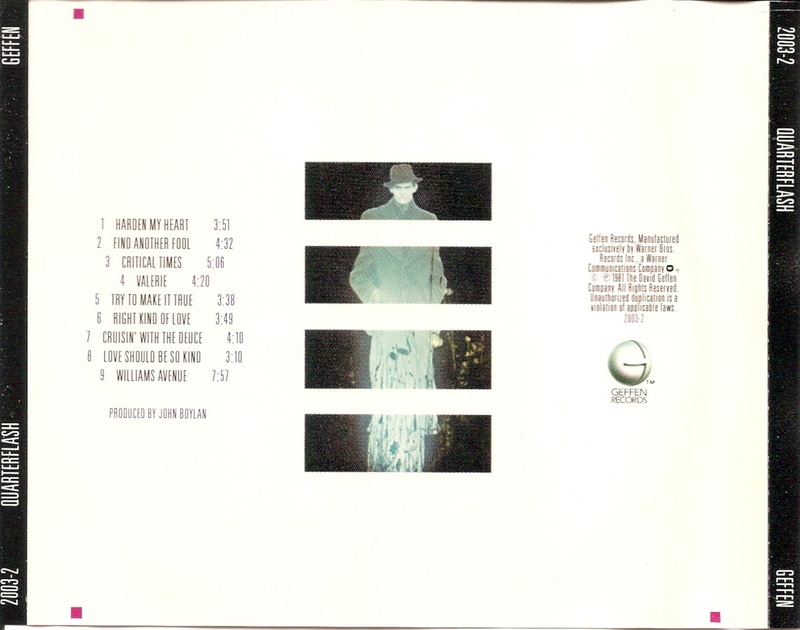 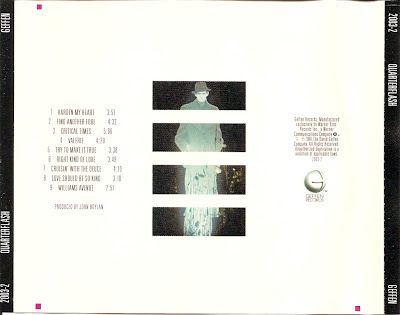 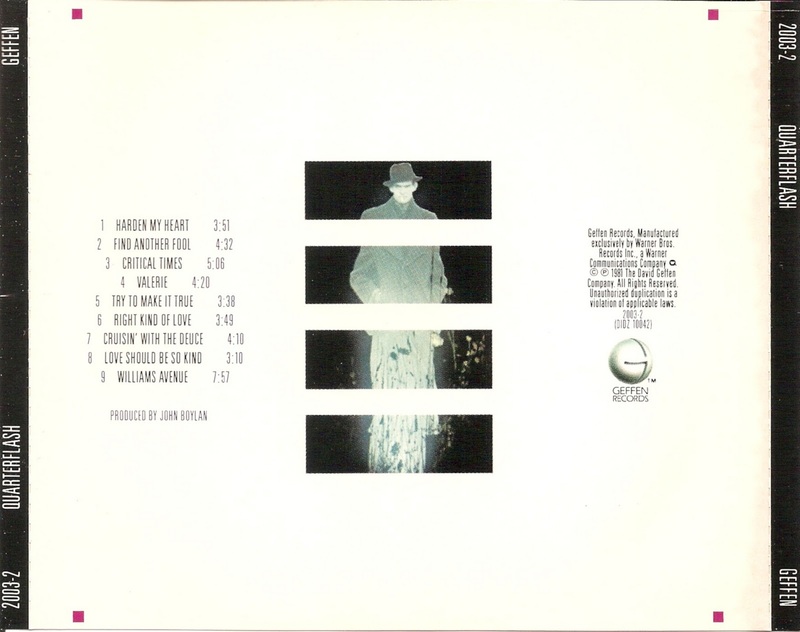 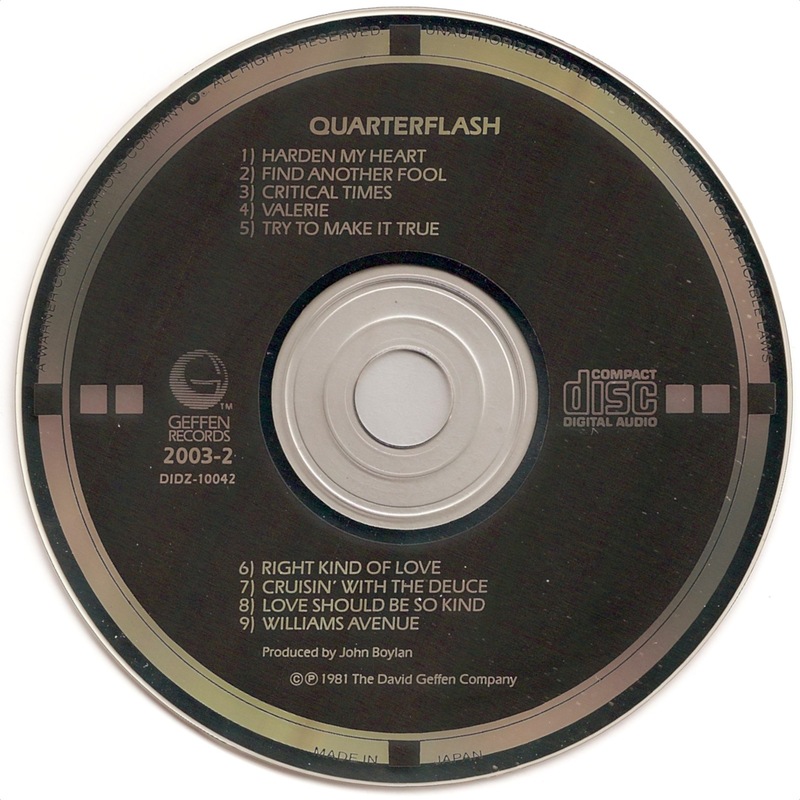 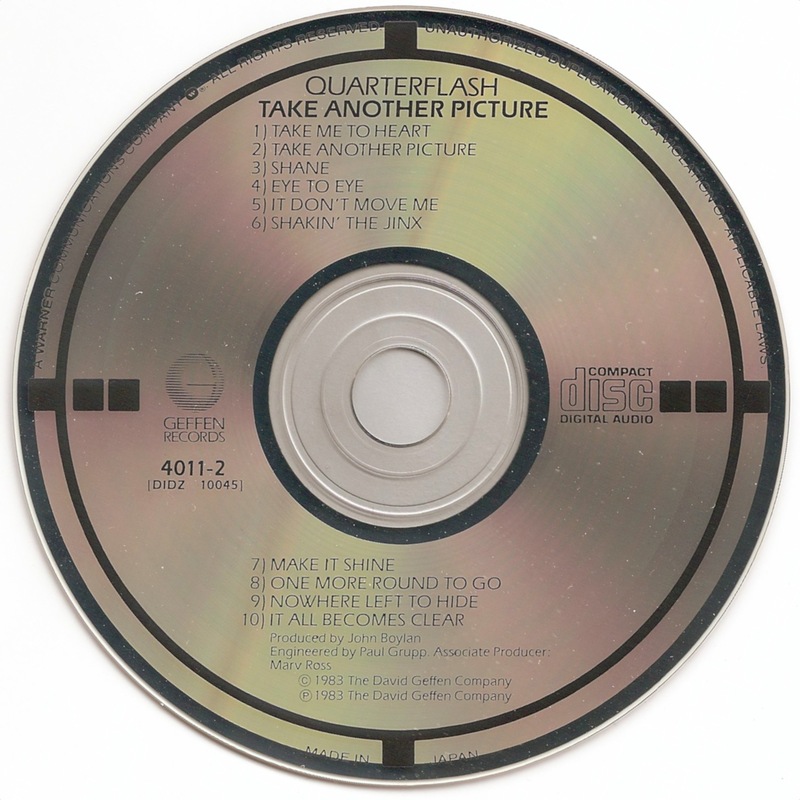 Quarterflash is the 1981 debut album by the band Quarterflash. Take Another Picture is the second album by the band Quarterflash, released in 1983 by Geffen Records.